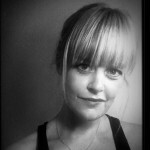 Get AWP prices even if you’re not attending the conference! Throughout the AWP Conference, we’re offering discounted prices at our table (1238). If you’re not able to attend this year’s conference in LA, we’ve still got you covered. You can get The Conium Review: Vol. 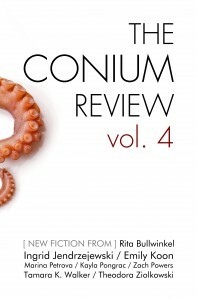 4 for just $10.00 (marked down from $12.00), and The Conium Review: Vol. 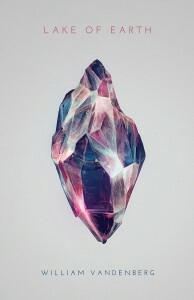 3 is only $5.00 (list price of $12.00). You can also pre-order Matt Tompkins’s Souvenirs and Other Stories for $10.00. There’s even free shipping for the duration of the conference! Get these great discounts through April 2nd in our online storefront. 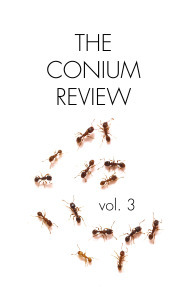 To coincide with the 2016 AWP Conference in Los Angeles, the Kindle editions of The Conium Review: Vol. 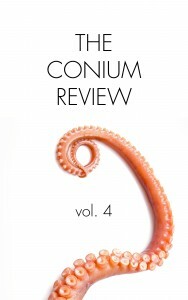 4 (current issue) and The Conium Review: Vol. 3 are on sale for just $0.99 each this week! The sale lasts through April 2nd, 2016. Get the Kindle edition for $0.99 through April 2nd, 2016! Fiction editor William VanDenBerg will be signing copies of his Caketrain Press release, Lake of Earth, at our 2016 AWP Conference table (#1238) on Saturday, April 2nd from 2:00pm to 3:00pm. Later that evening, he’ll be reading at an off-site even hosted by Caketrain & Solar Luxuriance. The reading starts at 7:00pm at The Drain, located at 2232 E. Cesar Chavez Ave. in Los Angeles. 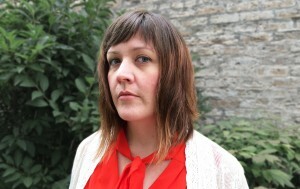 The other readers include Rachel Levy, M. Kitchell, Thibault Raoult, Kit Schluter, Katy Mongeau, Leif Haven, Kristin Hayter, and Bridget Brewer. By now, hopefully you’ve heard about our AWP Conference panel, “What the Heck Does Innovative Fiction Actually Mean? : Authors Cut Through the Jargon,” taking place on Friday, April 1st at 3:00pm. The panel features Carmiel Banasky, Matt Bell, Ashley Farmer, and Manuel Gonzales. 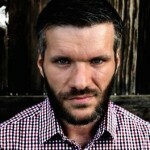 The Conium Review‘s managing editor, James R. Gapinski moderates. The panelists have plenty of other events happening during AWP, and we hope you’ll attend a few other panelist readings, shindigs, etc. Saturday, April 2nd, 7:30pm. Books & Booze. Los Angeles Center of Photography, 1515 Wilcox Ave, Los Angeles, California 90028. Saturday, April 2, 2016 from 4:30 pm to 5:45 pm. 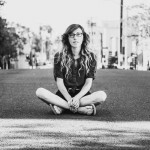 Speculative Fiction: Defining the Rules of a Rule-Breaking Genre. Room 402 AB, LA Convention Center, Meeting Room Level.